You're all set! Confirm you want deals for F&L Construction in -zip-? When you want to build your dream home, get in touch with F&L Construction, Inc. a general construction company based in Wamego, Kansas, that specializes in steel framing. Our family-owned company was started in 1978 by a husband-and-wife team. If you need reliable residential, commercial, or agricultural building services, look to us. We build houses, do concrete work, and erect storage bins and steel buildings. 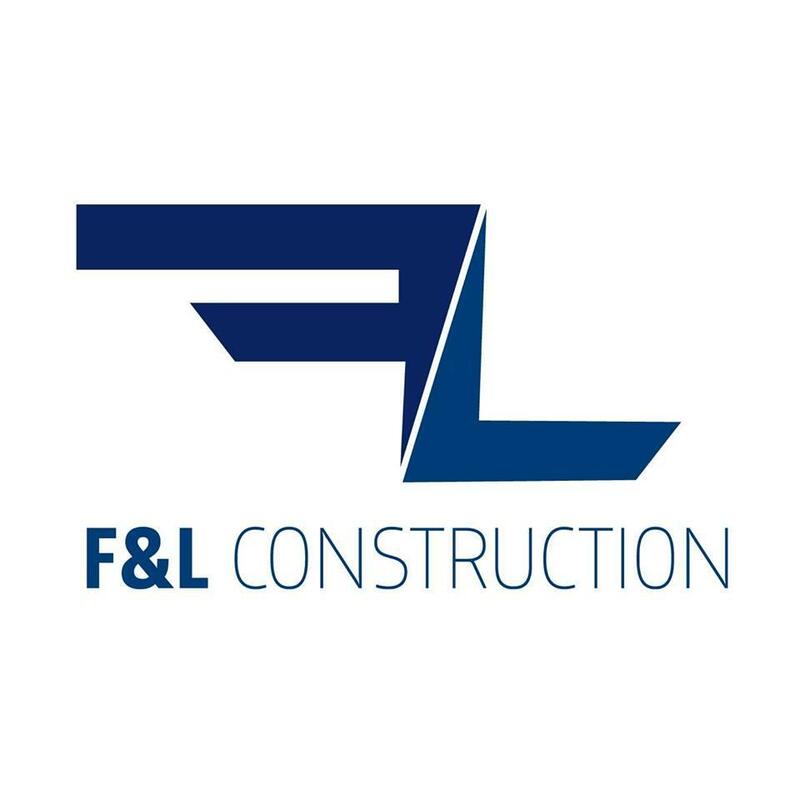 At F&L Construction, Inc., we strive to build strong relationships with our customers and employees based on mutual trust and flexibility. We believe in treating every one of our employees like family, so we offer health care coverage, 401k plans, and paid vacations.